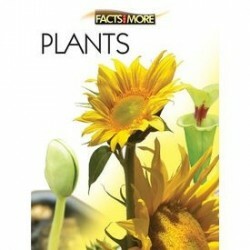 General Knowledge There are 40 products. 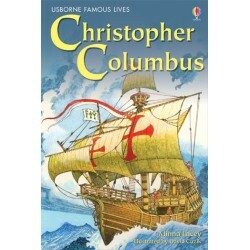 This inspiring series on great scientists has been specially planned for children. 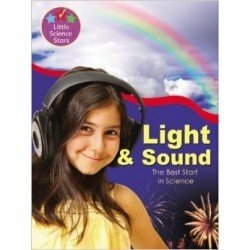 Young readers will find out why science is fascinating and how it has made the world a far better place to live in. 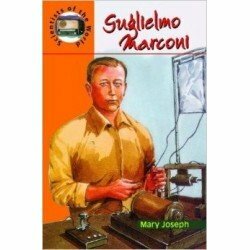 This title is about Guglielmo Marconi, the man who invented wireless telegraphy. It’s never too early to adopt a green lifestyle! 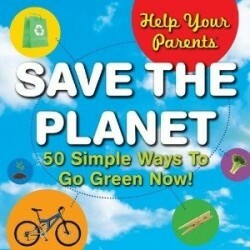 Loaded with practical, kid-friendly ideas are that are easy to implement, don’t cost a thing and are perfect for the entire family, this is the perfect introduction to the many ways your child can make a difference for the environment. 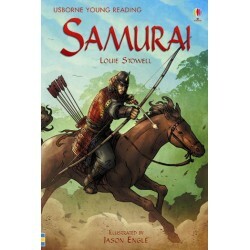 Tells the story of the Samurai and how they shaped Japan’s history and culture with their training methods, battles and belief in death before dishonour. Knowledge. Hardback. Age 8-10. 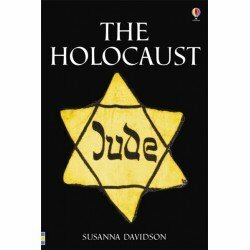 A sensitive and moving account of the Holocaust, based on survivors' stories and historical fact. 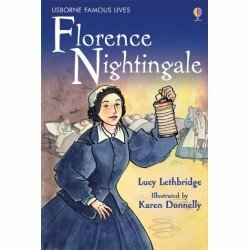 Illustrated with archive photographs, maps and documents. Knowledge. History. Hardback. Age 10. Why does it get dark at night? Where does light come from? What is sound? 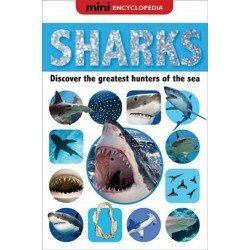 Packed with fascinating facts, this title encourages early learners to discover the answers to all these questions and many more. 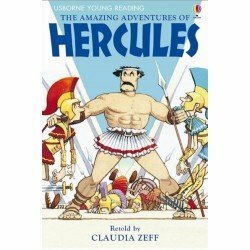 Hercules was the world's first superhero. But even superheroes have a hard time when faced with twelve impossible tasks. 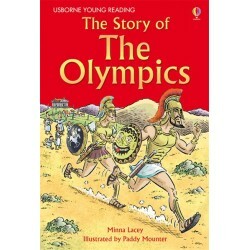 This classic Greek myth has been re-told for children growing in reading confidence and ability. 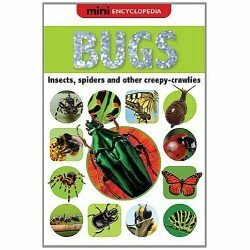 Featuring easy reading text complete with colourful illustrations. Hardback. Greek Mythology. Age 6-7.